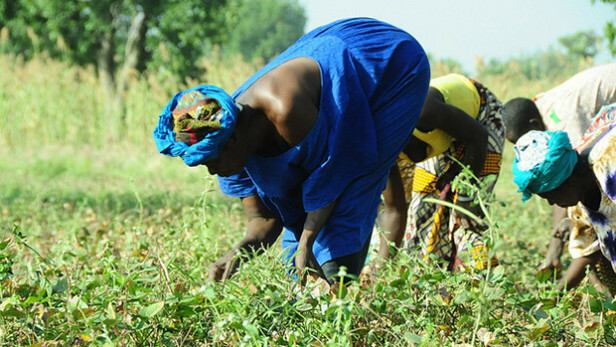 Myth-busting for African Agriculture – One Billion Hungry: Can We Feed the World? We took a look at the preliminary findings to see where many of us may have been going wrong…or right. Here are some new facts about African agriculture that you may not know….